Some couples choose to include a special moment to share with their guests, making their ceremony more special & memorable. Many of these symbols and rituals have their roots in ancient traditions & customs, but today become a special part of your ceremony that will delight your guests & make your wedding ceremony truly unique. 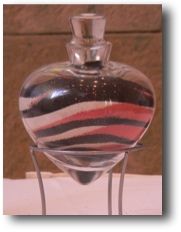 During the sand ceremony, different coloured sands are blended together. 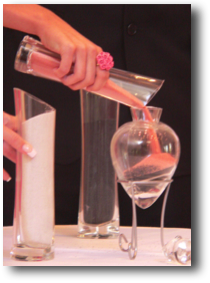 The bride and groom each take a small jar of sand and pour them into a third container, blending the sands together. Just as these grains of sand can never again be separated, so will your marriage be. it and then let it go. As the butterflies are released, I ask the guests to whisper their own special wish for the bride & groom. The bride & groom exchange a single red rose as a symbol of their love and commitment on their wedding day. 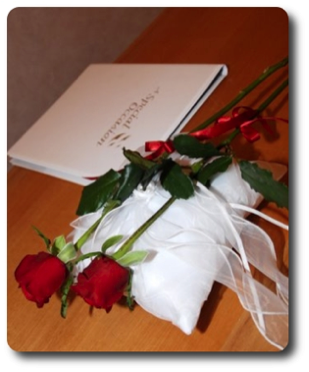 A red rose always means “I love you” and becomes their first gift to each other as husband and wife. and together light the marriage candle. 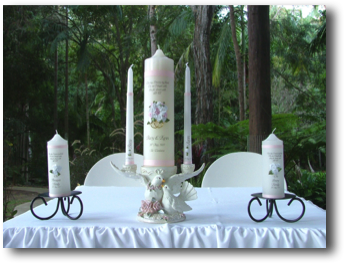 This marriage candle then becomes an Anniversary Candle to be relit on this day every year. 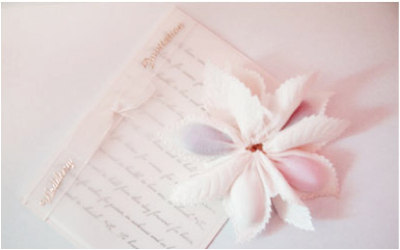 Together we create some special moments for you to share with each other and your guests.